The Renaissance Boulder FlatIron Hotel was the proud recipient of Marriott's “Hotel of the Year”award. If it's tranquility you're after, you can't do much better than a stay at the Renaissance Boulder Flatiron, in the shadow of the spectacular Rocky Mountains. A past recipient of Marriott's “Hotel of the Year” award is a real treat for the senses and the perfect place from which to explore one of America's greatest natural wonders. Enjoy a unique dining experience in the award-winning Flatz Restaurant and relax on our outdoor patio with fire pit, all the time soaking in the breathtaking views of the Rockies. And when you feel the need to spread your wings, our Boulder Navigator Dylan will give you the lowdown on the must-visit Rocky Mountain National Park as well as over 200 restaurants and shops at nearby FlatIron Crossing. This park is located at the base of the Flatirons and offers a variety of activities and scenic views. 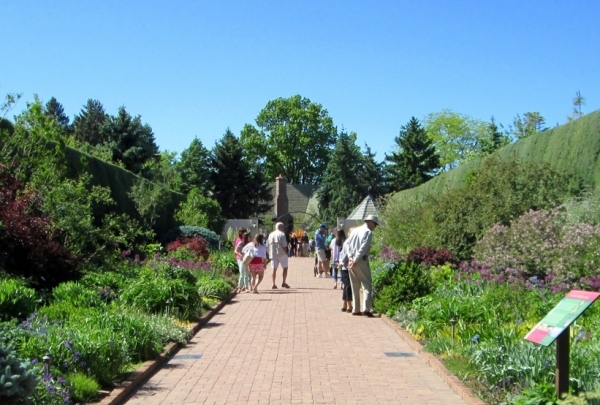 Historic Chautauqua Park makes for an excellent day trip into the great outdoors. It offers a variety of hikes for all skill levels; there's also ample room for picnics, concerts, and a dining hall. Chautuaqua Park is where you'll find locals escaping their weekly routine and reconnecting with nature. 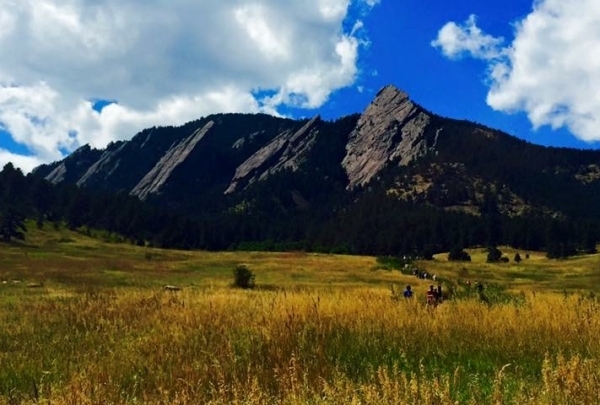 The sweeping views of the city of Boulder are something you can't miss! This one-of-a-kind outdoor mall is uniquely Boulder and is unlike any mall you've seen! 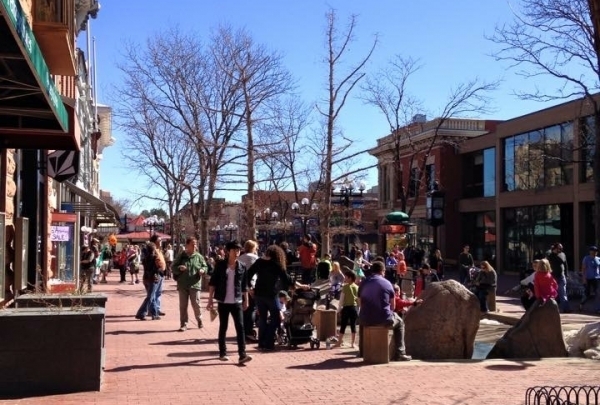 Pearl Street Mall is a historical landmark that goes back to the founding of Boulder. It is currently home to unique shops, restaurants, breweries, and street performers. There is something for everyone on Pearl Street! My favorite stops are Nature's Own (mineral/stone jewelry and gifts) and the Boulder Bookstore (3 levels of books and small gifts). There are special events almost daily! This small coffee shop & cafe in downtown Louisville is big on atmosphere and delicious treats. Bittersweet Cafe is a wonderful shop in the heart of downtown Louisville, Colorado. 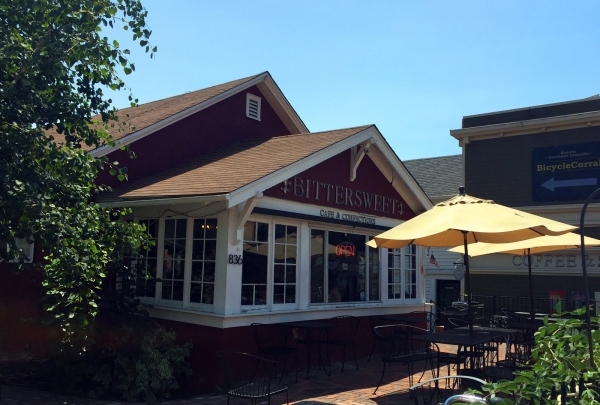 It's a great place to stop for a quick treat or to linger over a delicious and handmade breakfast or lunch. 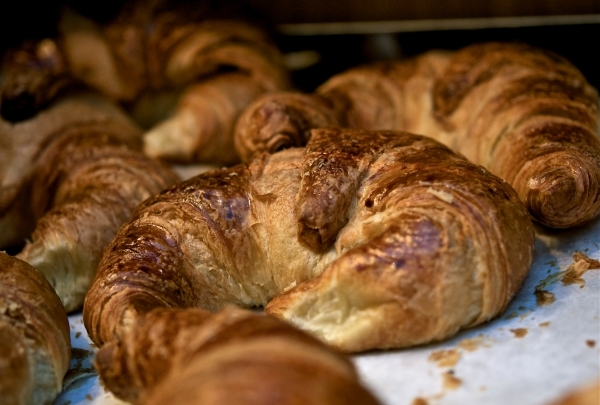 Their menu will keep even the most picky coffee drinker happy! On cooler days try the tomato soup with a grilled cheese sandwich. Trying to stay cool? Grab an iced latte and a cake pop! There's a lot more than just butterflies at the family-friendly and educational Butterfly Pavilion. 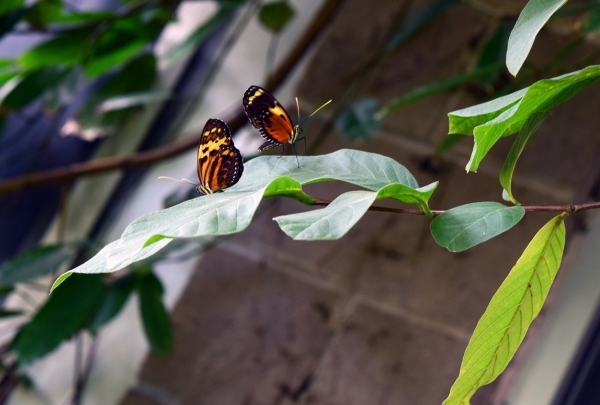 The Butterfly Pavilion is home to over 5,000 animals and 1,600 free flying butterflies! Invertebrates are the star, and you're sure to be enthralled during your trip. Hold Rosie the Tarantula, pet a sea-star, & feel the tiny feet of butterflies as they take a brief rest on you. After meeting Rosie, take a walk through the tropical rainforest, then stroll through gardens to see local flora & fauna. The Fuzzy Antler features European antiques with inventory from throughout continental Europe. 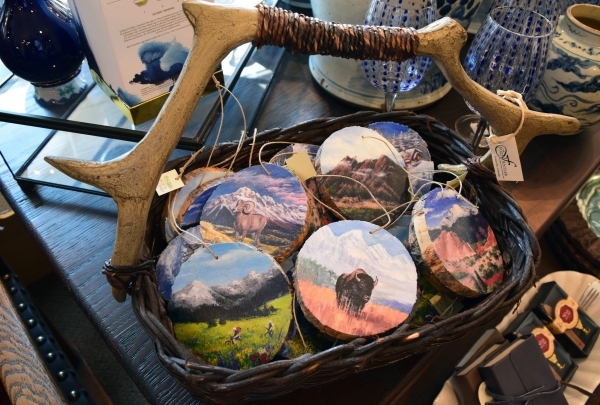 Not only will you discover great international finds at the Fuzzy Antler in Louisville, Colorado, but you can also find a wonderful selection of Colorado-themed gifts and art. Here you'll find a small town shopping shopping experience with a worldly view. You're sure to find a treasure that will complete your trip (and maybe your living room)! This fine dining steakhouse is one of the best in Colorado. credit to inventive American flavors, award-winning wine and locavore produce. Boulder Cork is one of the best American restaurants in Colorado. In business for over four decades, it has garnered recognition for its innovative cuisine and genuine hospitality. They foster ties with local family-owned farms, thus creating an evolving menu from the finest seasonal produce. 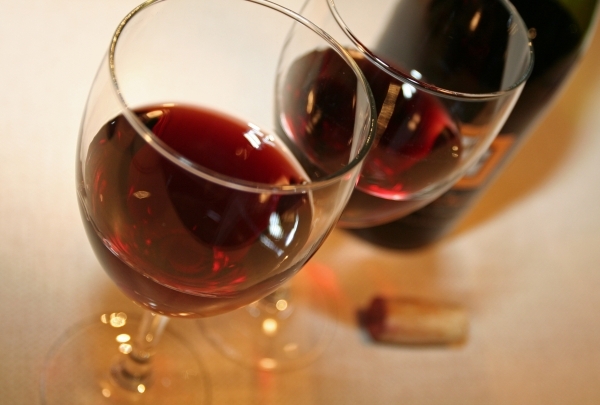 Experienced chef Jim Smailer pairs steak and seafood with their award-winning wine selection. Select from specialties like Teriyaki Sirloin, New York Strip and BBQ Baby Back Ribs. Save room for handmade chocolate pot de crème. See Molly Brown's unsinkable Victorian mansion, saved from being demolished in the past by the Historic Denver Association. This restored Victorian mansion, once the home of legendary Denver resident Maggie (Molly) Brown now serves as a popular museum that attracts more than 40,000 visitors a year. 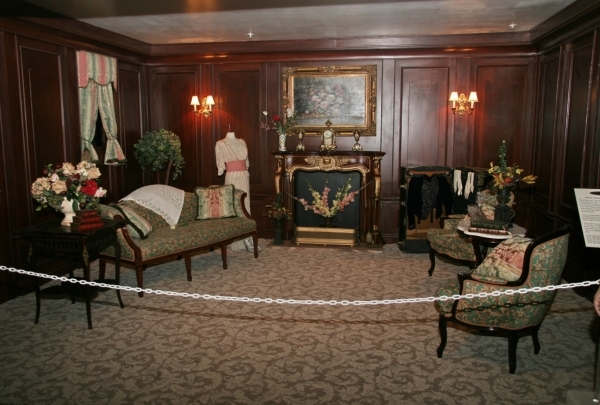 The museum explores the eccentric life of the 'Unsinkable Molly Brown,' a Titanic survivor and eminent figure in the city's Gold Rush heritage. After the tour, browse around the gift shop and check out the selection of t-shirts, books and other memorabilia. There are guided tours available and regular special events and performances also take place. Regarded as brewing some of the best coffee in Boulder, The Unseen Bean features fair trade, organic blends. 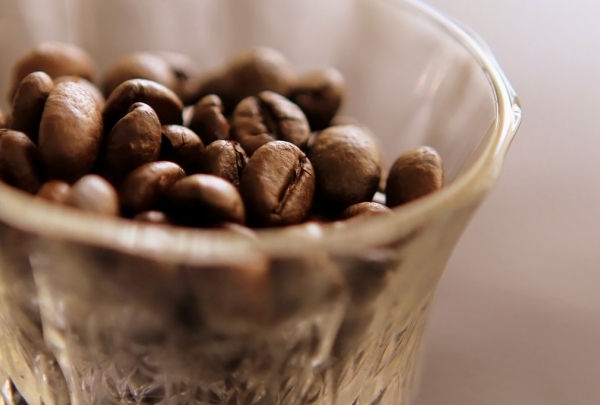 The Unseen Bean proves that a cup of coffee is best when fresh. Run by a coffee roasting company of the same name, this cafe offers the freshest brews accompanied by staff which is warm and friendly. The hot cup can be paired with delicious fresh meats and veggie soups. You can even pack a pound of your choice of beans, they will grind it for you the way you want. The cafe promises perfection when it comes to their coffee and if you are still not satisfied, they would gladly treat you to a coffee, on the house. 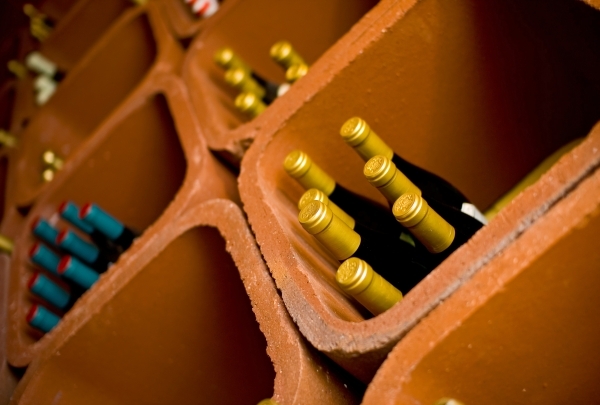 Locally grown and meticulously crafted, the wine here are capable of satiating diverse palates. 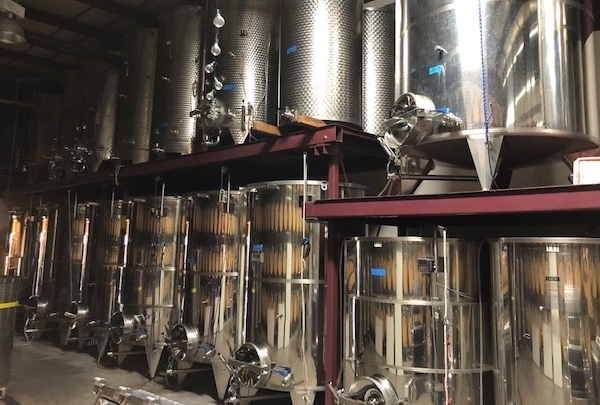 Grown west of the Rockies and crafted locally in Boulder, the wine at Bookcliff Vineyards is capable of satiating diverse palates. The passion for wine of two University of Colorado grads brings varietals perfect for every occasion. This York Street location features a Children's Museum and Science Pyramid. This garden on York Street has a beautiful selection of gardens featuring plants from around the globe. With so much to see it's a wonderful experience for the whole family! I suggest you take a walk through the traditional Japanese Tea House Garden and feel transported. The Science Pyramid and Mordecai Children's Garden are excellent places to learn while you spend a day outside. Lobster cakes, Filet Mignon Tartar, and Foie Gras are only some of the tasty French dishes that you'll find here. L'Atelier is possibly the best French restaurant in Boulder. Their extensive dinner menu offers such delicacies as lobster risotto and monkfish cheeks. You can also stop in at lunch time for lighter fare. And of course, any meal enjoyed here must be paired with a selection from their exquisite wine list. The moody lighting and white-clothed tables make this the perfect place for a romantic night out. Ten on Ten for its to-the-tee French theme, savor an alfresco brunch of croissants, crepes, and more, at this charming brasserie. Brasserie Ten Ten offers a French-inspired dining experience in downtown Boulder. This charming bistro-style restaurant, with its welcoming atmosphere, is a great place for brunch or dinner. On the award-winning menu are classics like Steak Frites, Duck Confit and Croque Madame that are akin to that at a Parisian bistro. Happy Hours offer great deals on wine and spirits, as well as cocktails and flights. This park has irregular red rocks jutting out from its lush green cover, and offers horse-riding, birdwatching and rock-climbing activities. 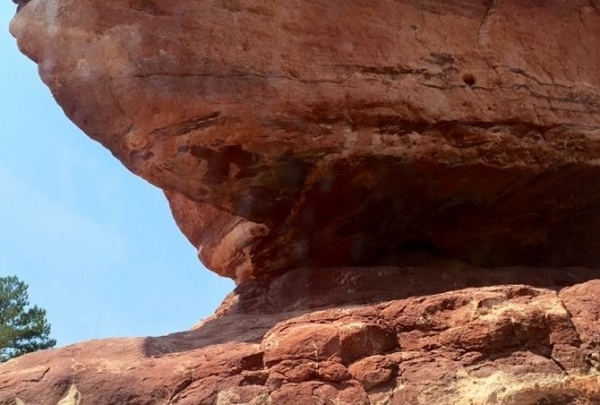 This park contains dotted red sandstone formations. It is a recognized National Natural Landmark. Explore the Siamese Twins trails and other walks, or traverse the entire park on horseback. Adventurous folks can try biking and rock-climbing, while others can lounge at picnic spots or exercise their dogs in off leash zones. The visitor's center houses hands-on exhibits and a café. Inventive, quality cocktails are the thing to get here. While pricey, they're well worth it. Live music is also a regular feature. The Bitter Bar is a prime watering hole in Boulder which serves crafty cocktails, sensational bar-food and delectable desserts. 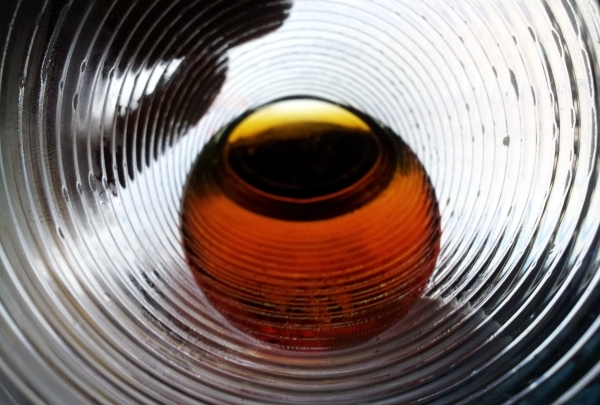 Their sensibility for cocktails is impressive as their renowned bartenders creatively mix up some of the best cocktails in town. Try their classic or seasonal drinks like Hokkaido Highball, Brothers Bond, Savory rock n’ thyme, Spanish Coffee and fancy martinis. The food is equally impressive with gnocchi, pan-fried razor clams with pimento tartar sauce and especially, the creamy lobster risotto. It's a perfect venue for a night of dinner, drinks and entertainment as they even have occasional live music performances. Get your shoe fix with a pair or two from the Tate sisters' tasteful inventory that promises to upgrade every outfit you wear. Sisters Laurel and Lindsey Tate combine Coloradan flair and southern hospitality from their Texan upbringing in their fashion-forward venture Two Sole Sisters. Browse through the selection of ladies footwear that shows off their keen eye for fashion. Encompassing popular labels like Biviel, Miz Mooz and La Canadienne, the selection provides both style and comfort. Also offered are trendy accessories, stylish handbags, and exquisite jewelry. The boutique is chic, feminine and inviting. 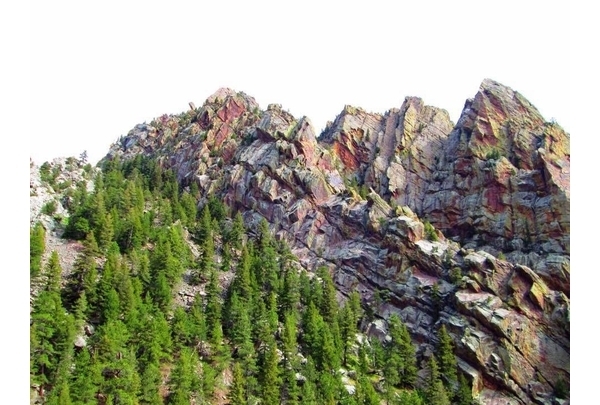 Eldorado Canyon State Park is a day-use park offering technical rock climbing, stream-side picnic areas, and trails. While visiting Eldorado Canyon you will be treated to beautiful, sweeping mountain views while enjoying all the good a Colorado park can offer. There are a number of hiking trails for beginners and experts. I recommend the Rattlesnake Gulch Trail (2.3 miles). 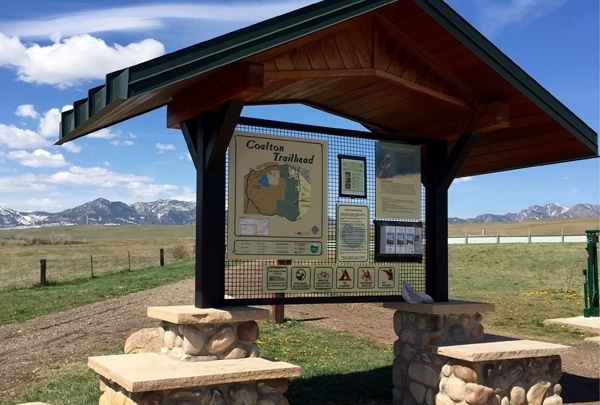 You'll hike past a century-old, burned down hotel site and onto a fantastic, panoramic view of the Continental Divide. Enjoy rolling hills, open plains vistas, and grasslands habitats on this easy to moderate trail. This loop, formed by Boulder County and City of Boulder trails, is the former route of the Morgul-Bismarck Loop of the Coors International Bicycle Classic from the 1980s. Visitors are sure to spot local wildlife that make this grassy vista their home, including prairie dogs, magpies, and American Kestrels. The area is also an excellent spot for biking and enjoying picnics. Voodoo Doughnuts is an independent doughnut shop known for its unusual doughnuts. 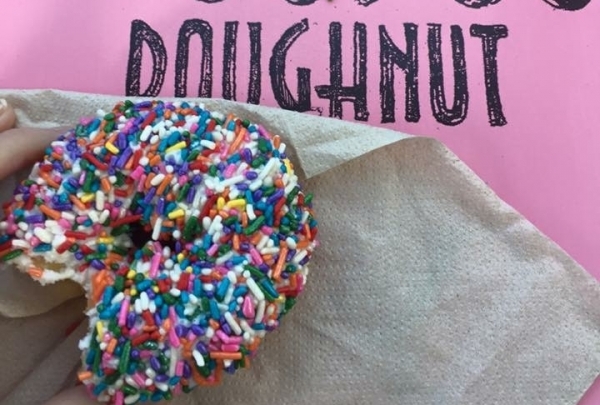 Voodoo Doughnuts is the best place in Denver for a unique baked goods experience. The small independent chain started in Oregon and has only 5 locations worldwide! Try The Loop, a vanilla doughnut covered in fruit loops, or a Voodoo Doll Doughnut filled with raspberry jam that is vaguely human-shaped. I recommend you take a whole pink-box full to go! Only accepts cash or checks.